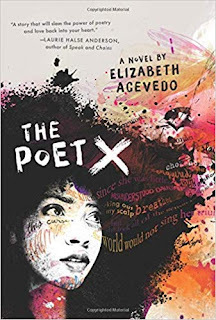 The Poet X, written by Elizabeth Acevedo and published by HarperTeen, an imprint of HarperCollins Publishers. 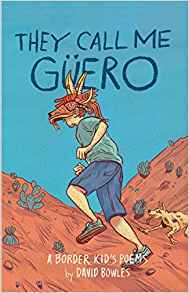 They Call Me Güero: A Border Kid’s Poems, written by David Bowles, and published by Cinco Puntos Press. 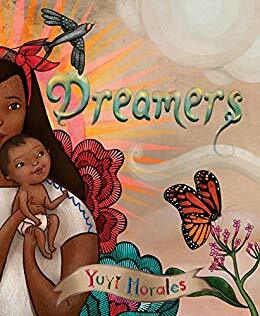 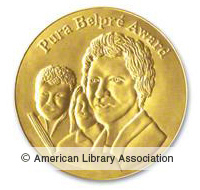 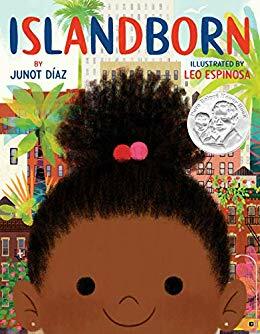 Islandborn, illustrated by Leo Espinosa, written by Junot Díaz, and published by Dial Books for Young Readers, Penguin Young Readers Group, an imprint of Penguin Random House LLC. 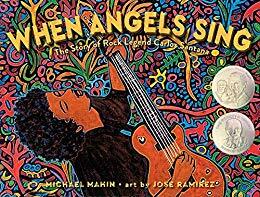 When Angels Sing: The Story of Rock Legend Carlos Santana, illustrated by Jose Ramirez, written by Michael Mahin, and published by Atheneum Books for Young Readers, an imprint of Simon & Schuster Children’s Publishing Division.